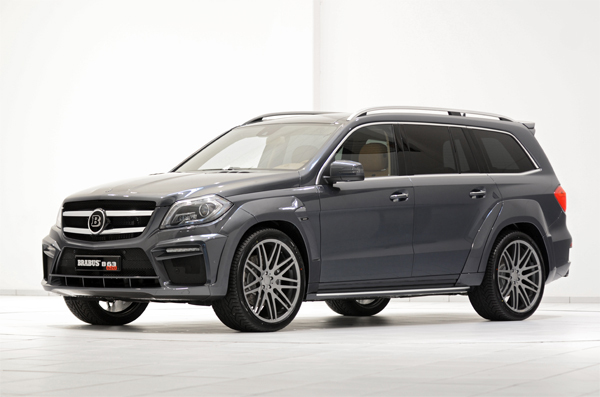 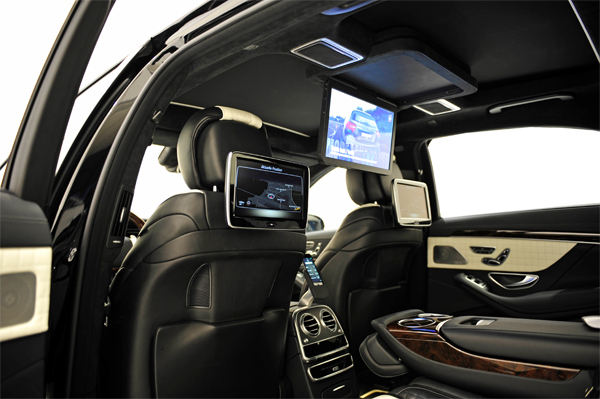 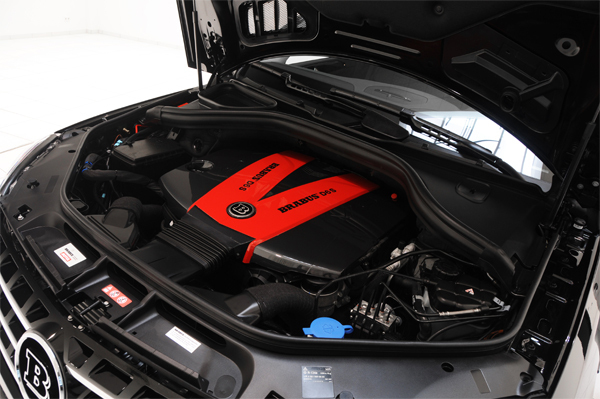 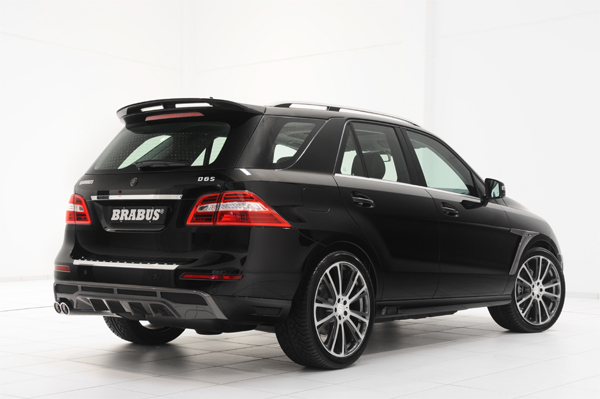 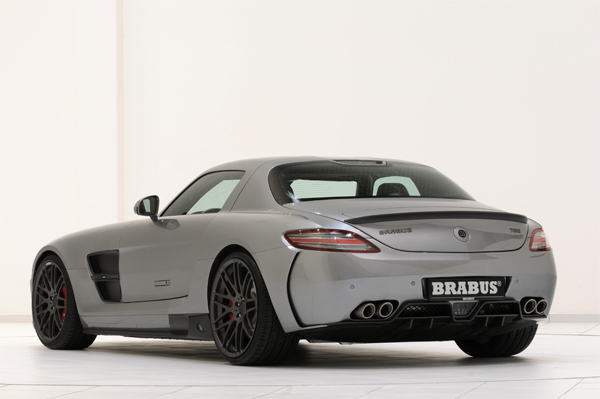 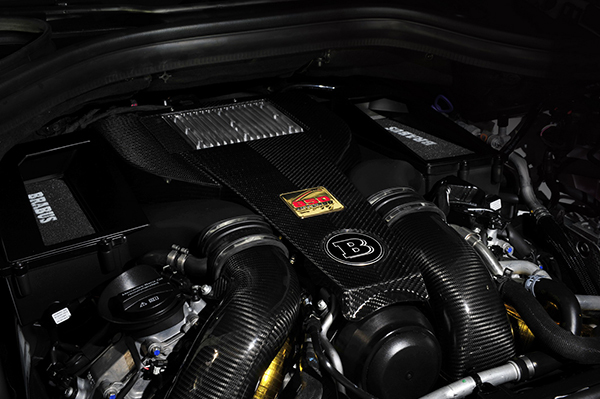 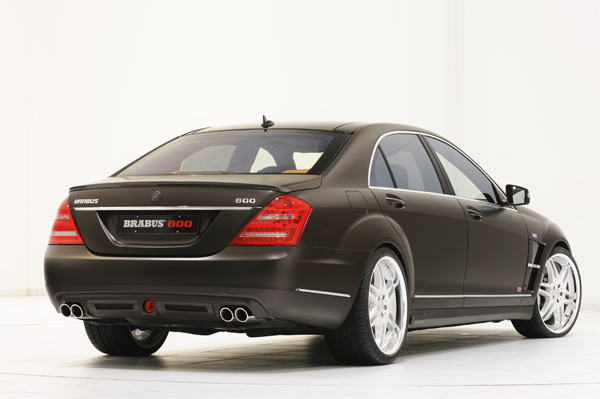 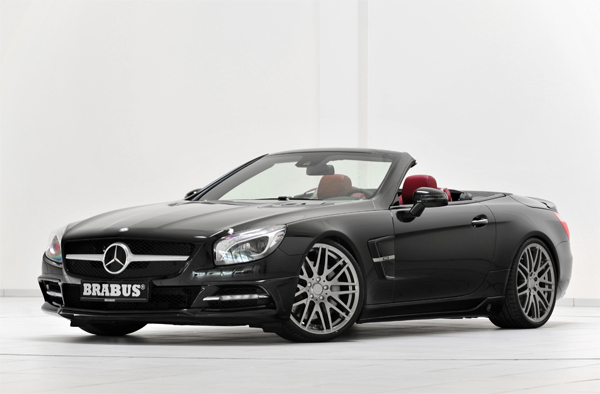 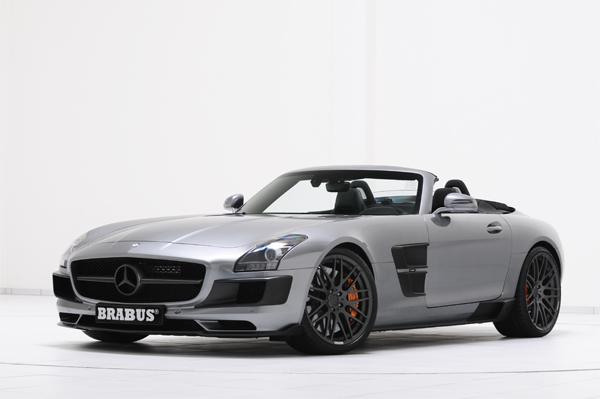 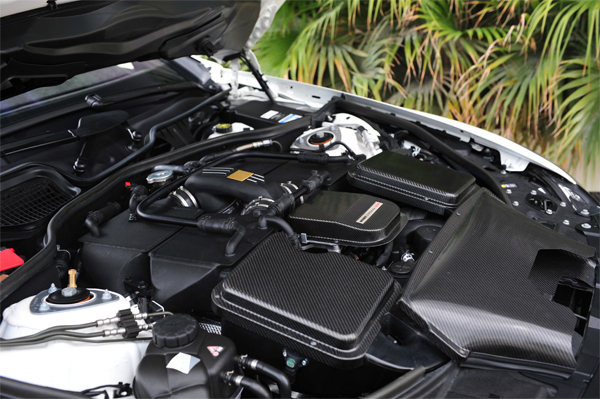 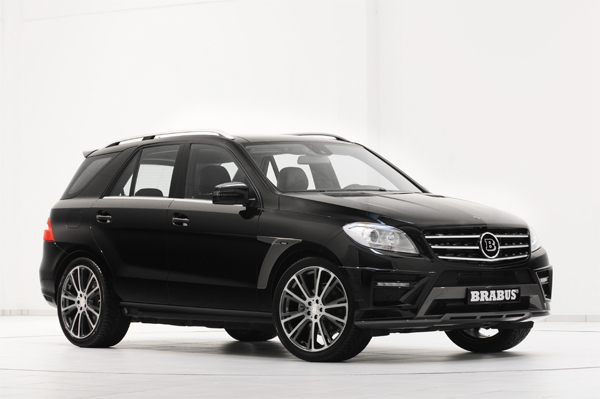 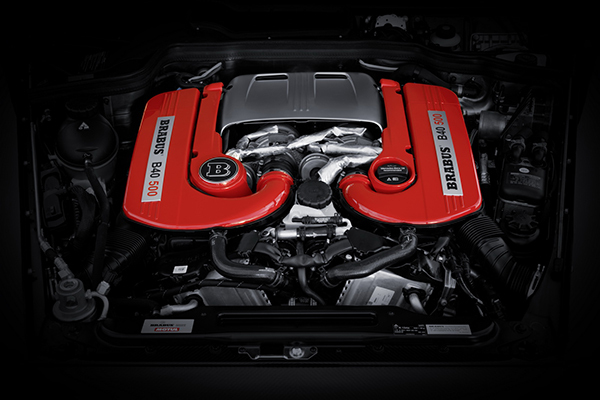 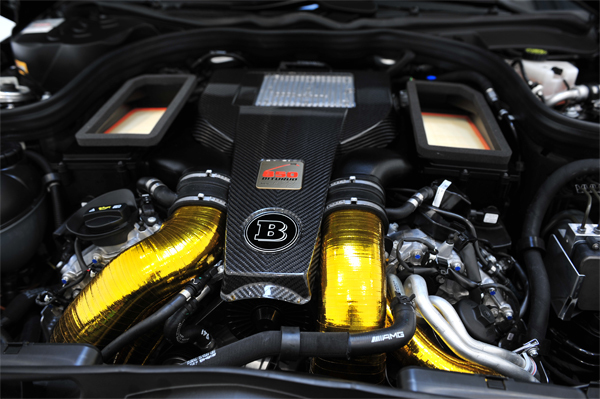 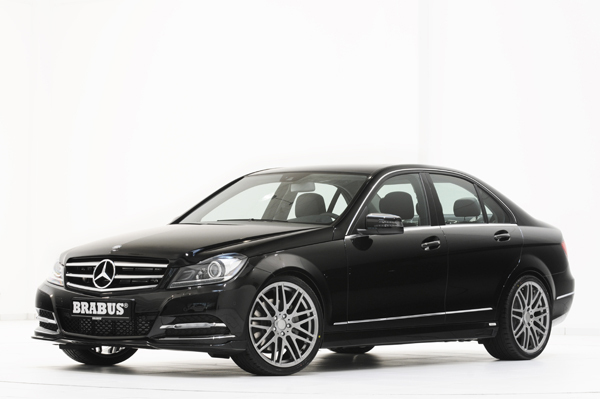 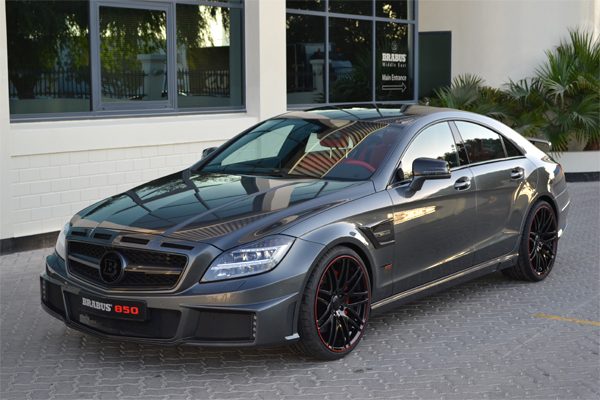 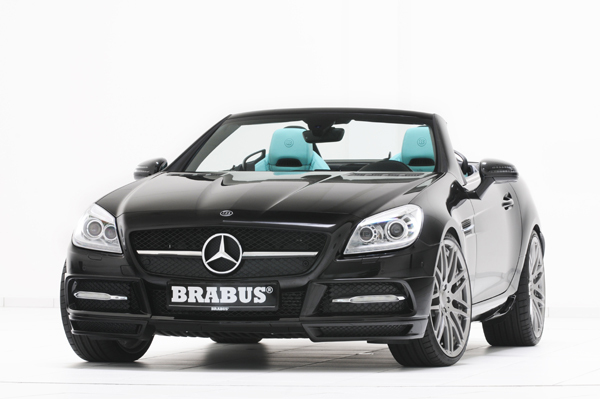 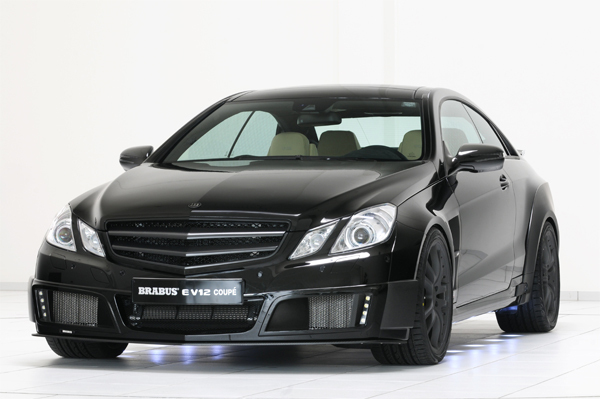 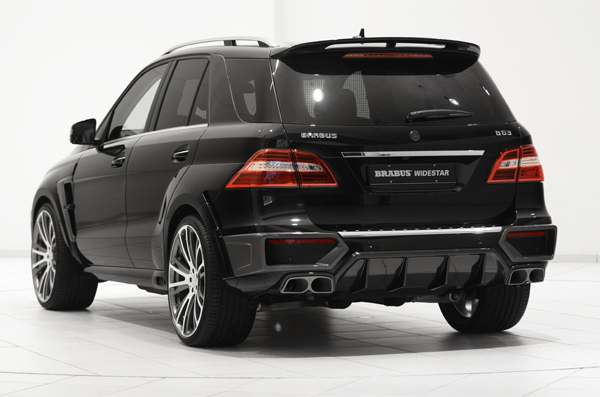 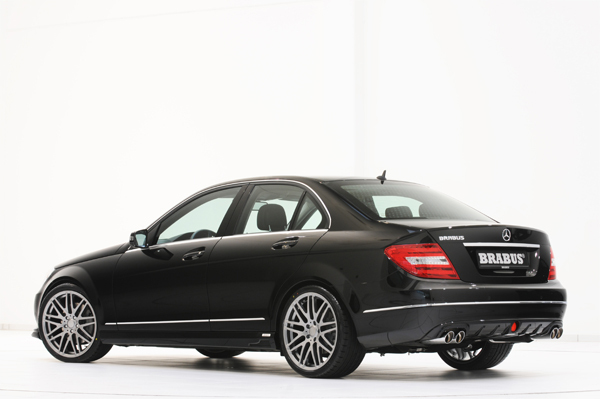 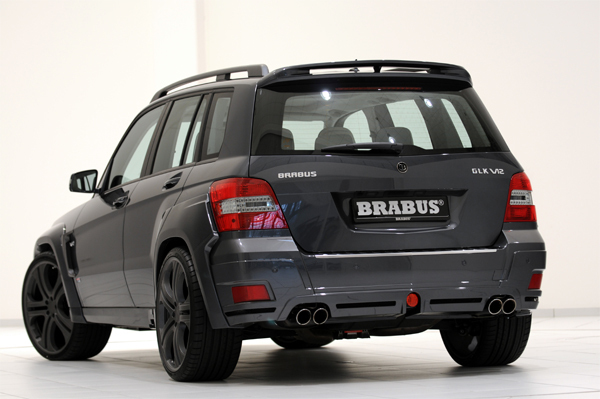 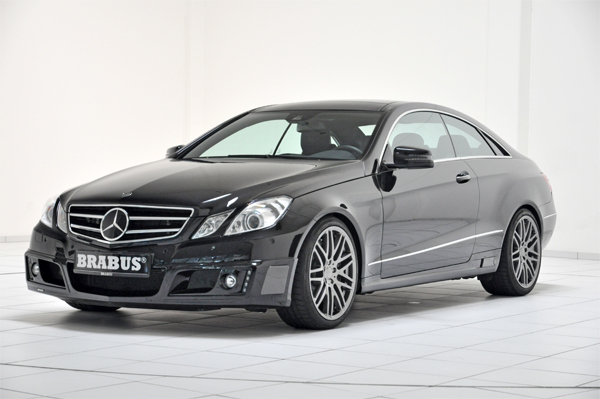 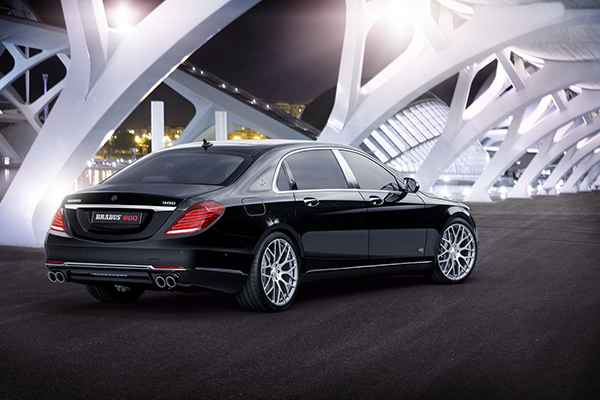 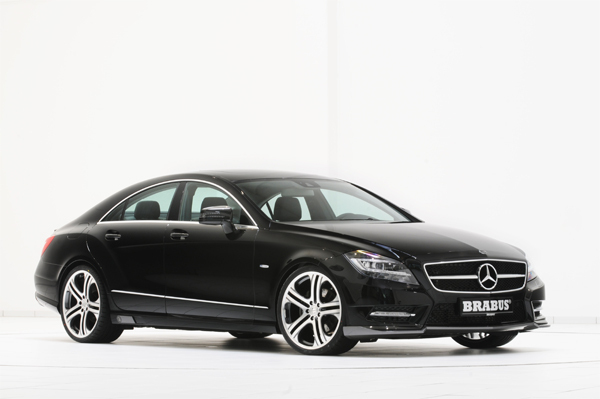 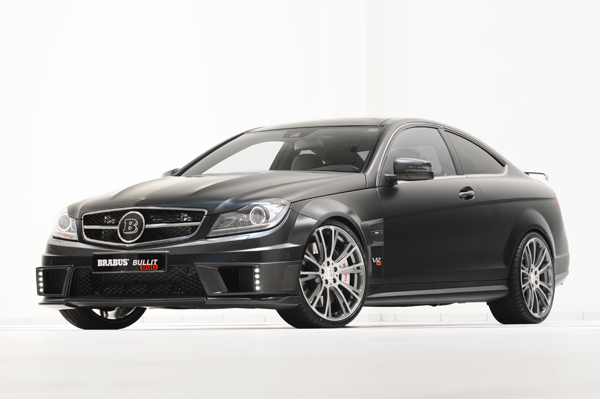 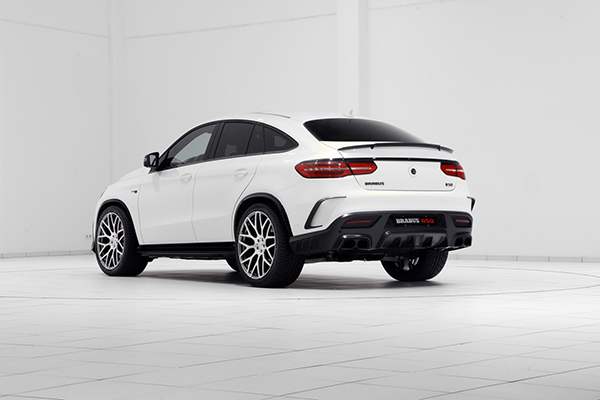 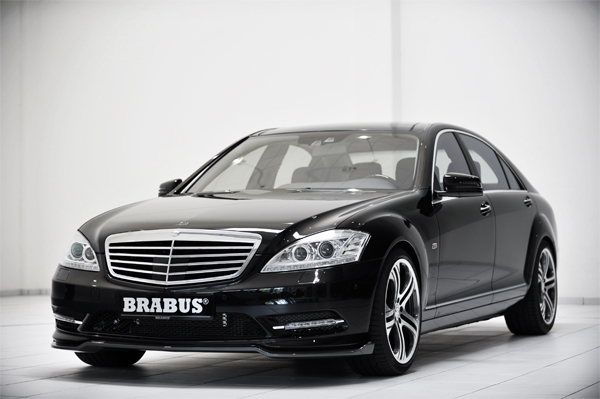 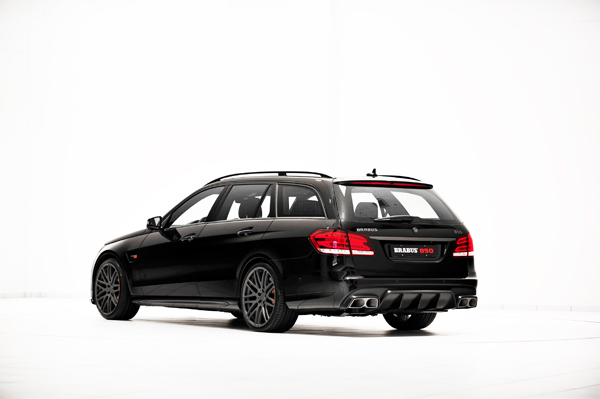 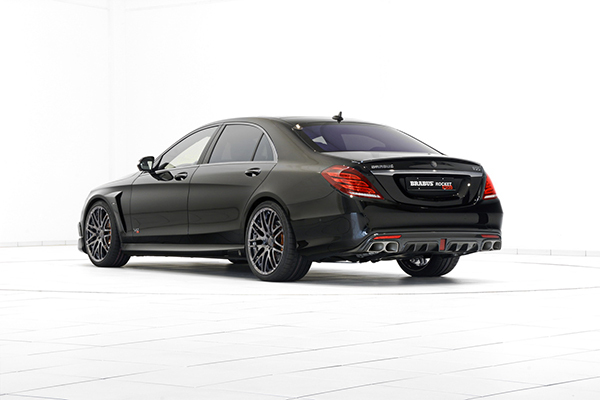 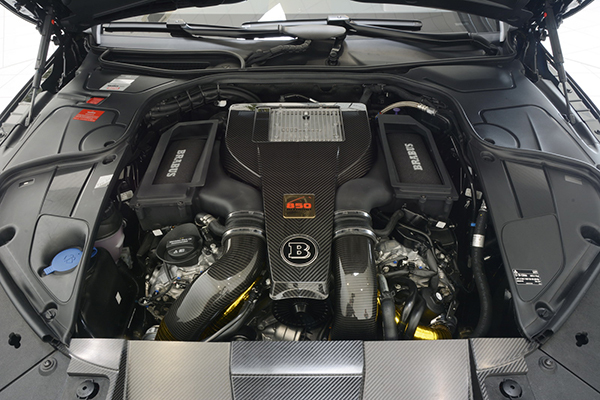 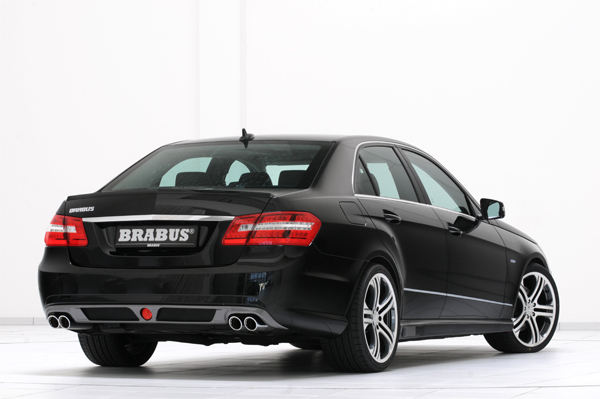 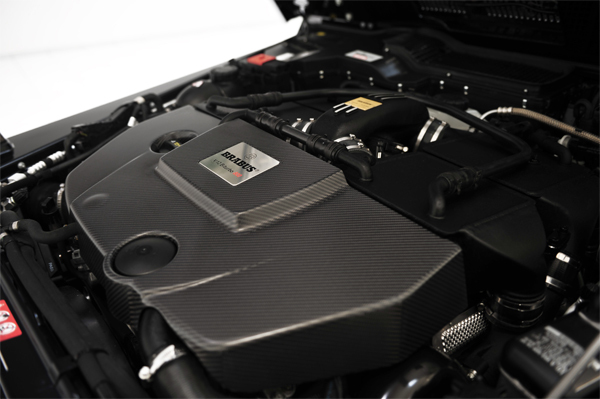 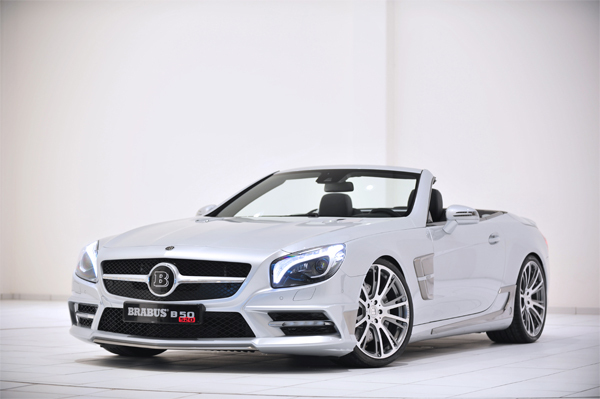 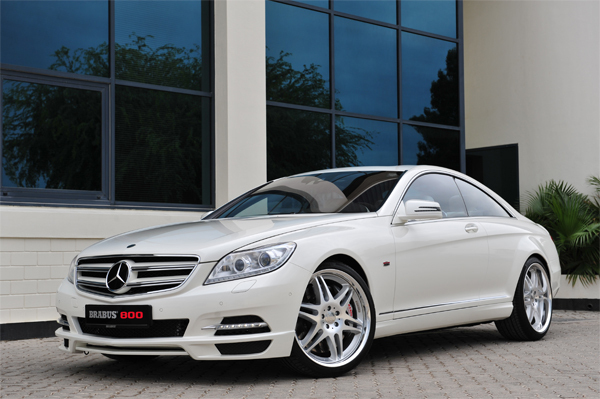 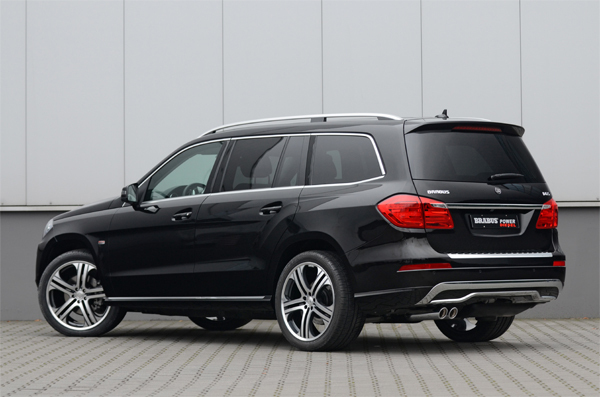 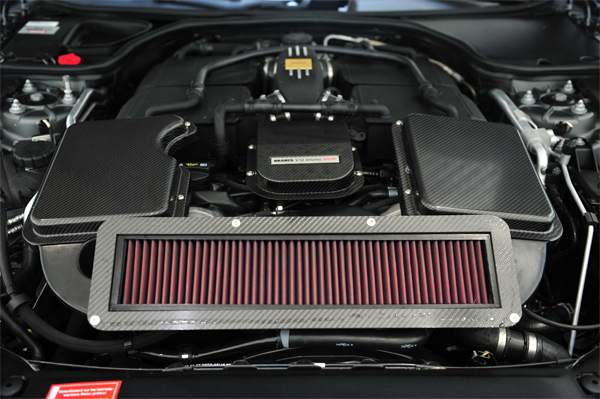 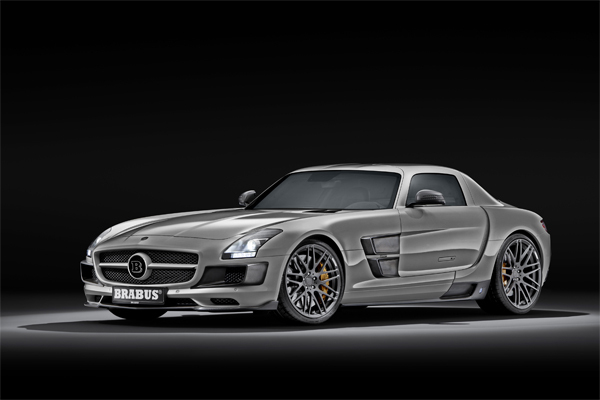 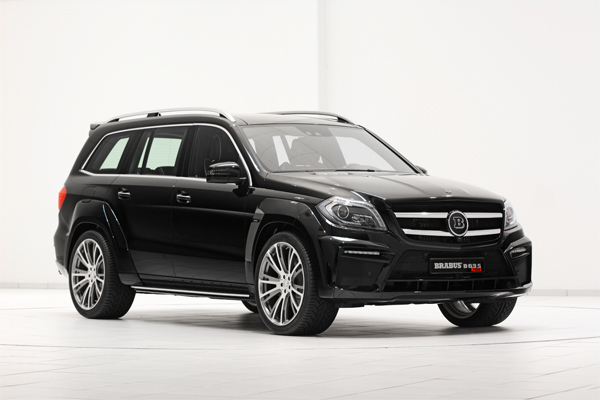 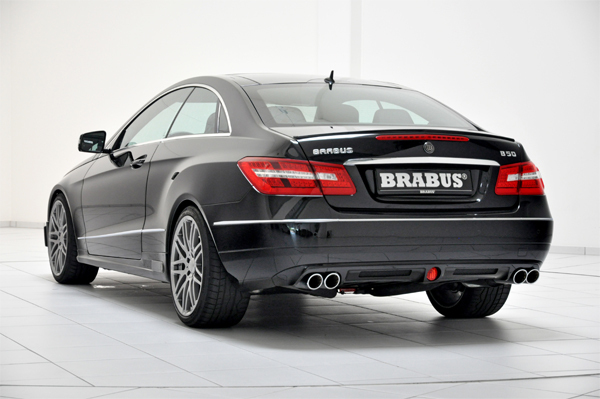 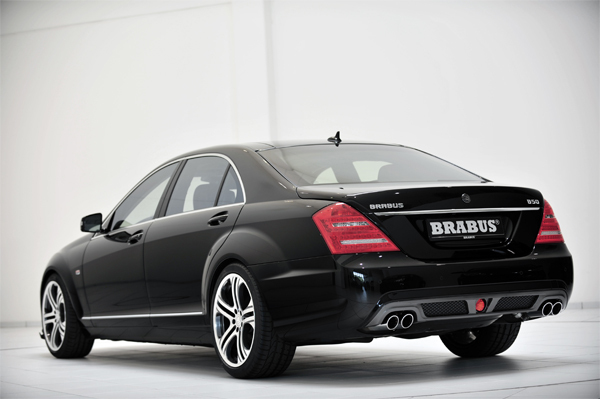 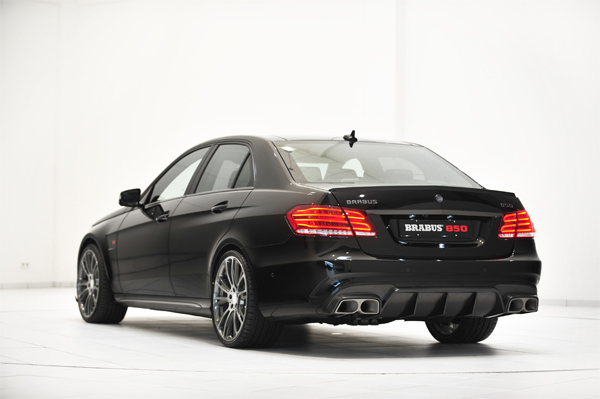 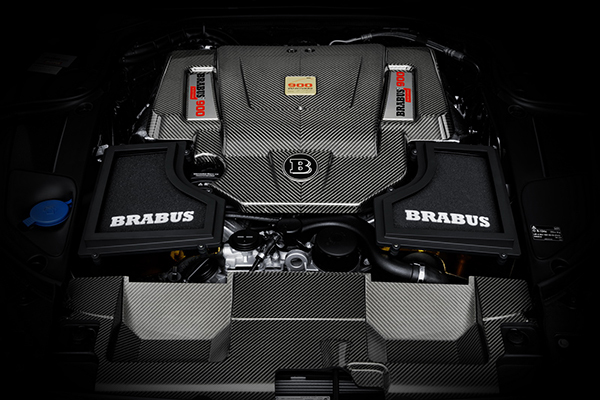 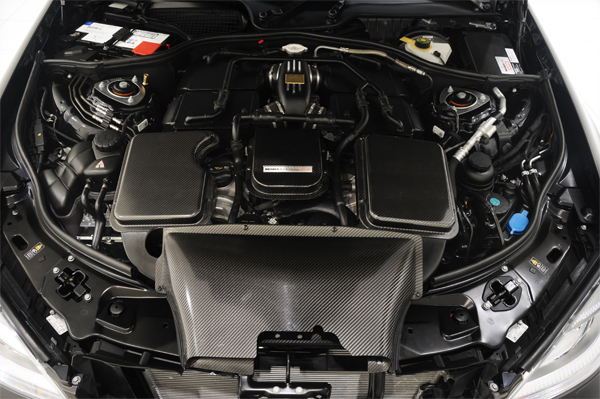 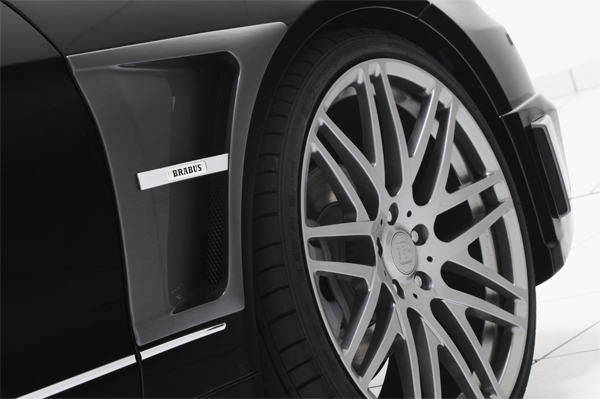 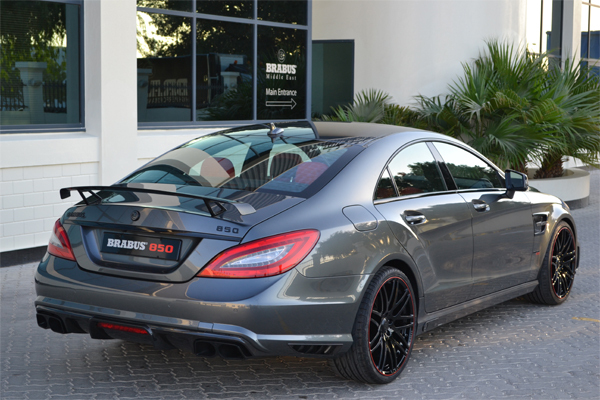 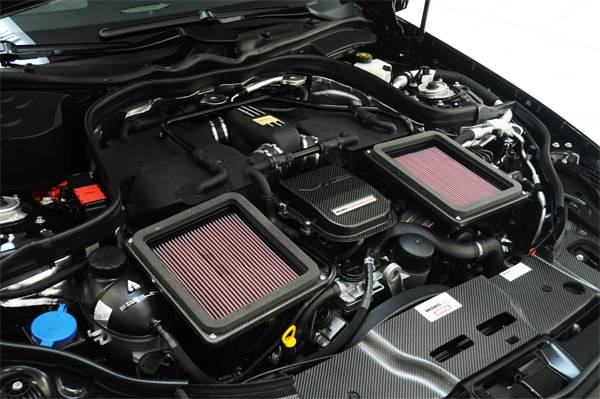 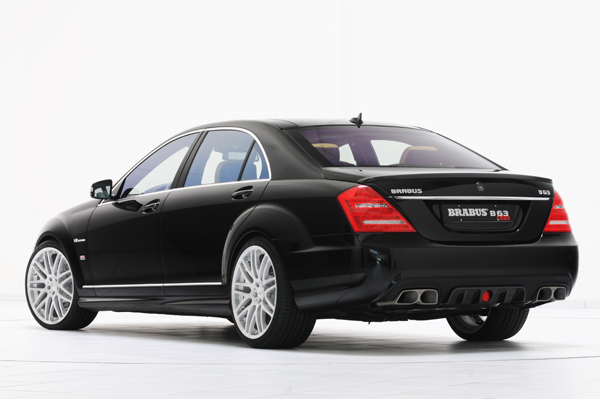 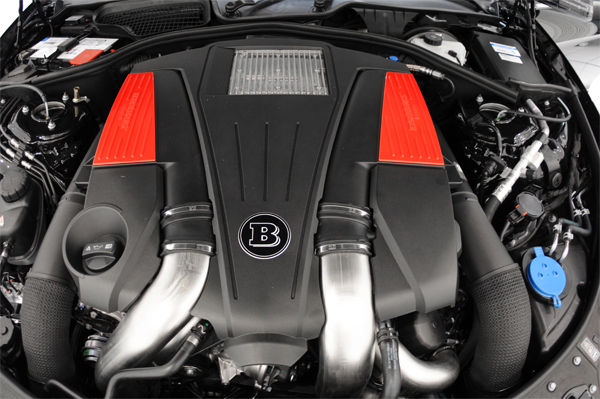 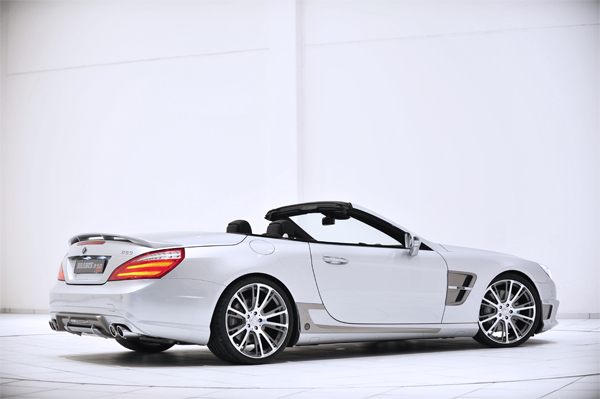 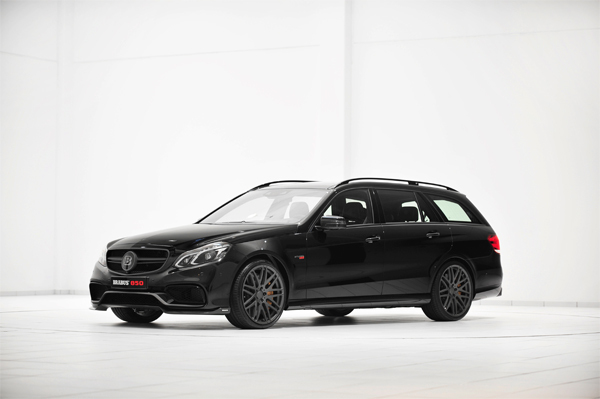 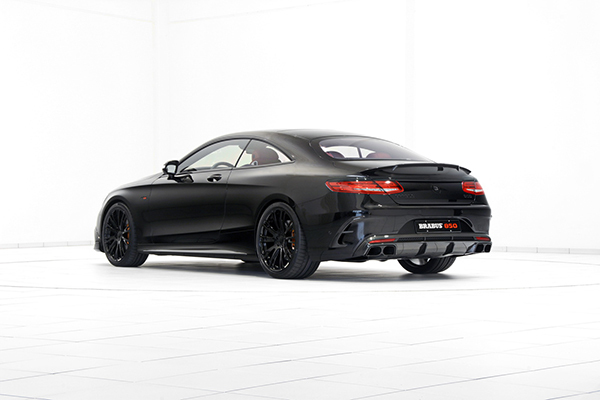 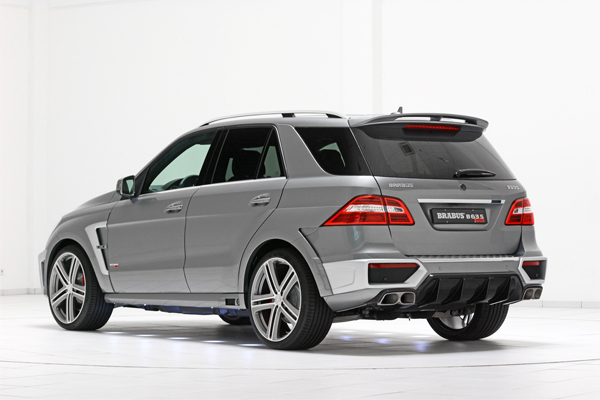 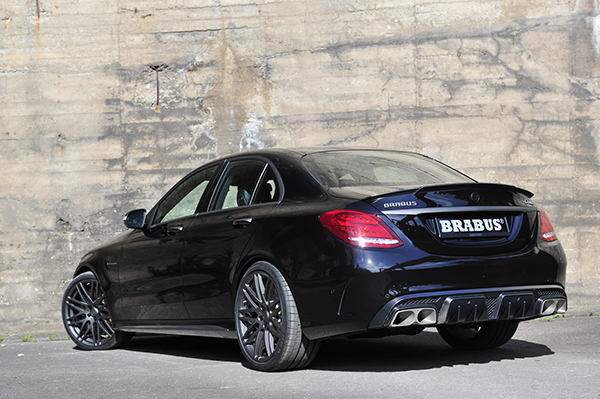 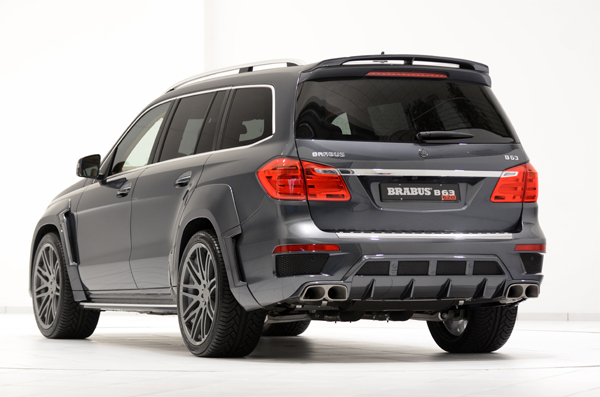 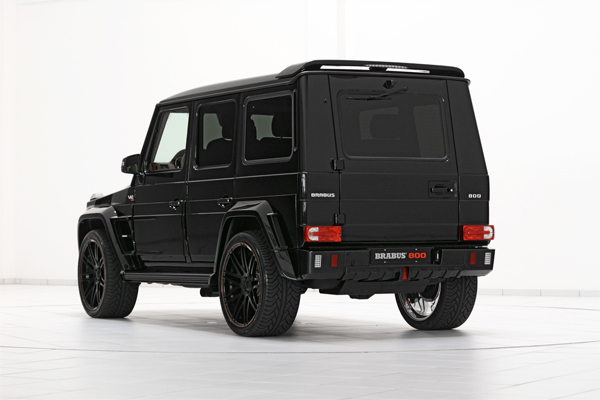 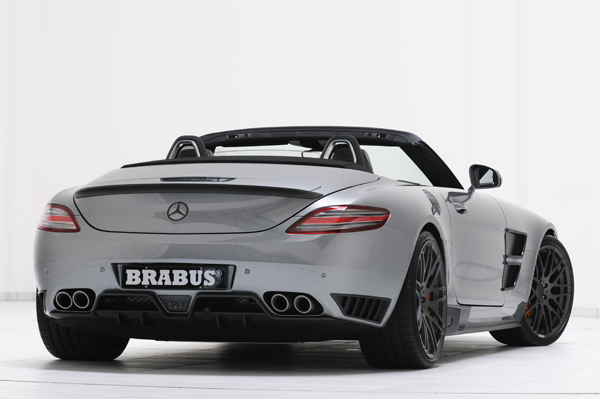 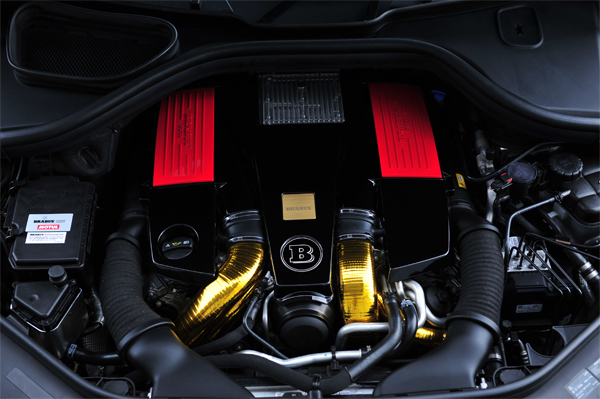 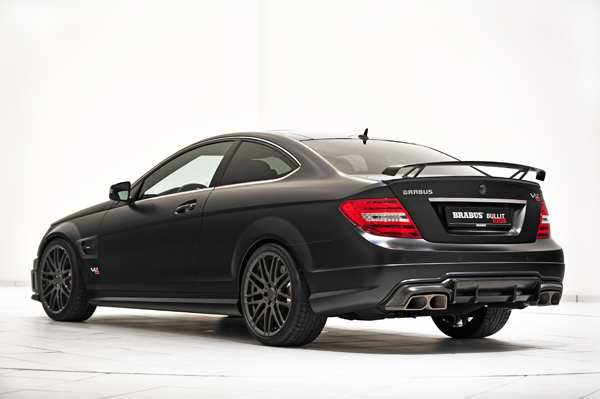 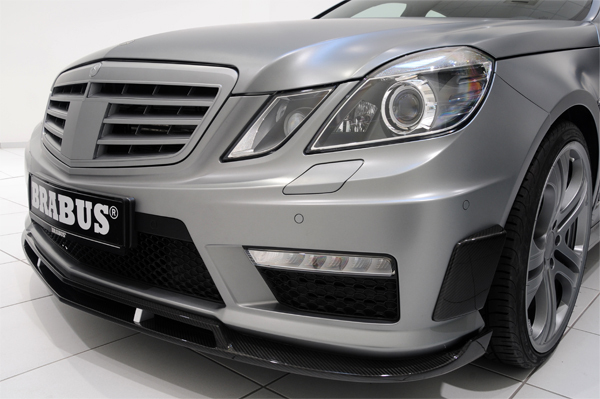 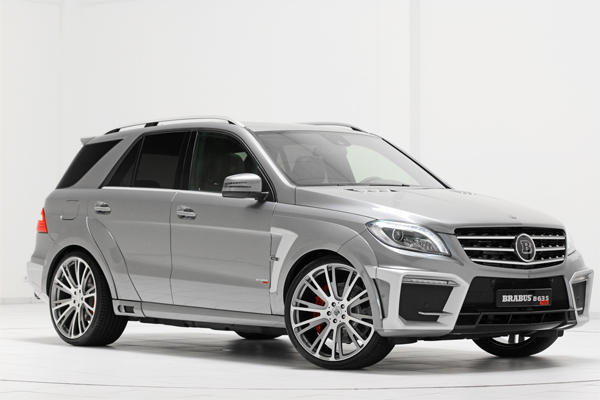 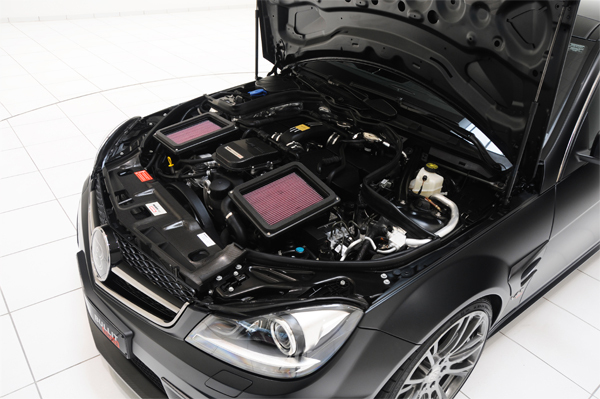 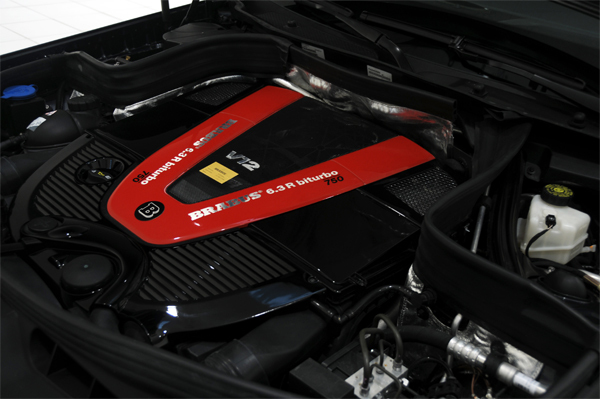 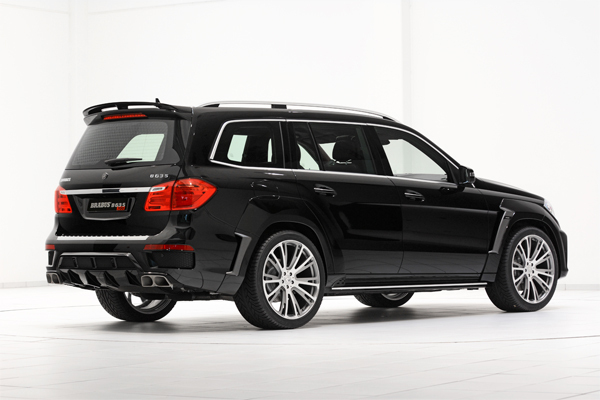 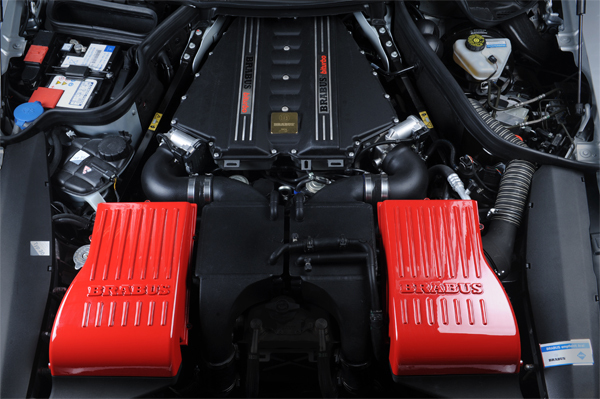 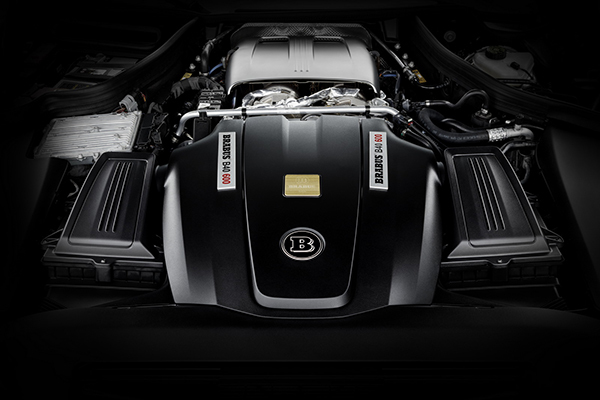 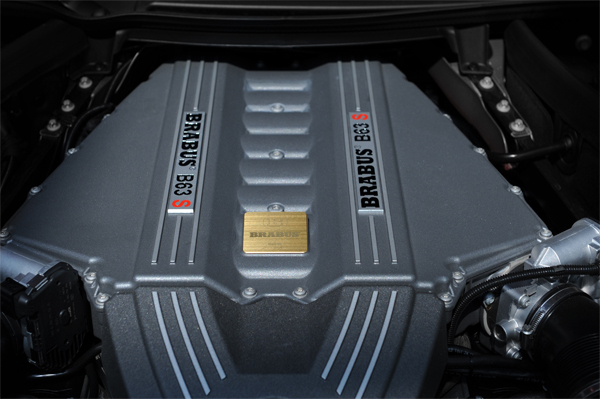 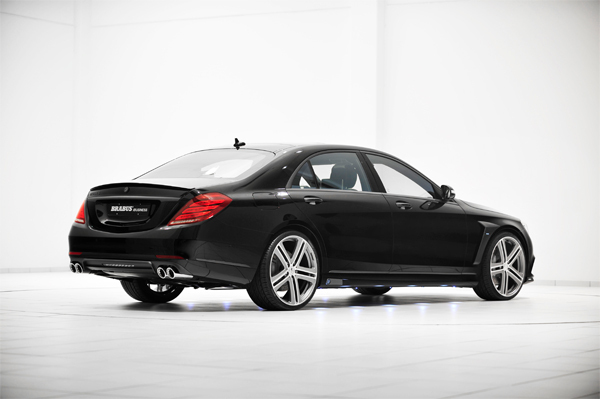 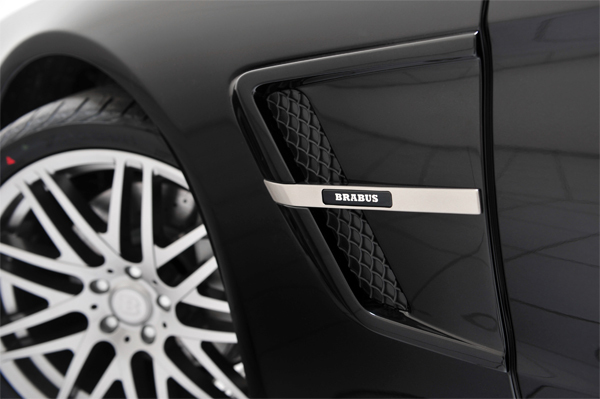 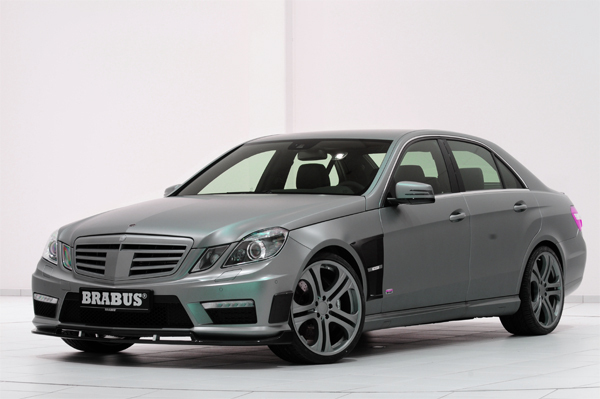 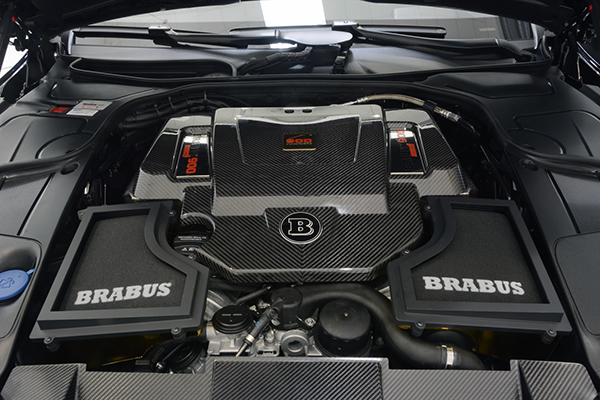 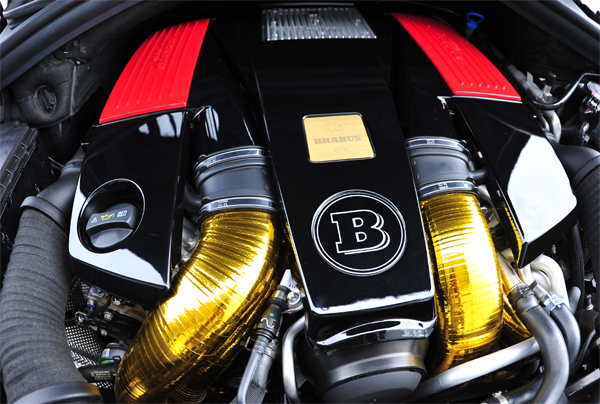 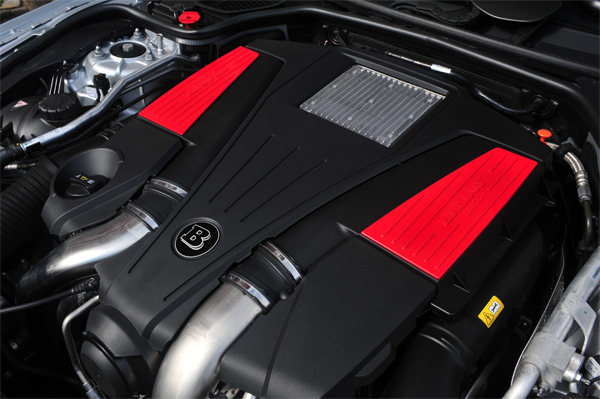 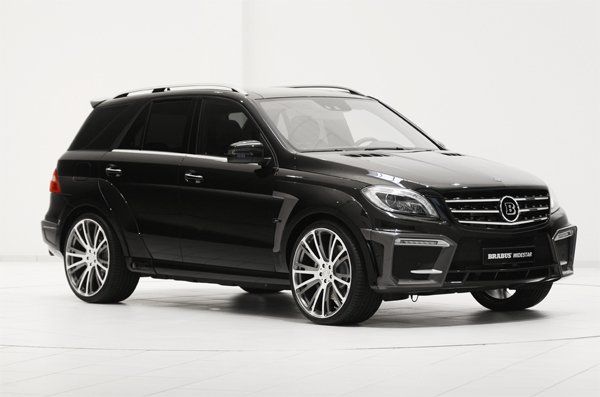 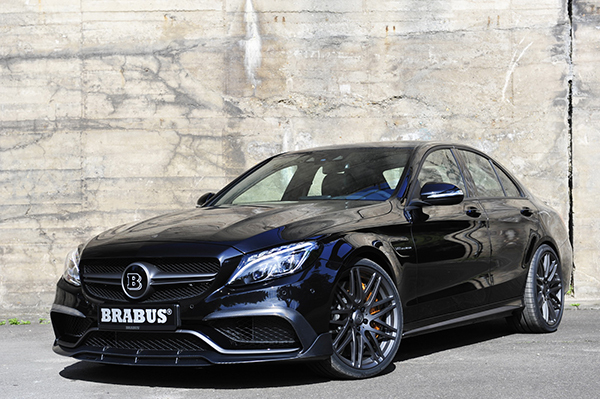 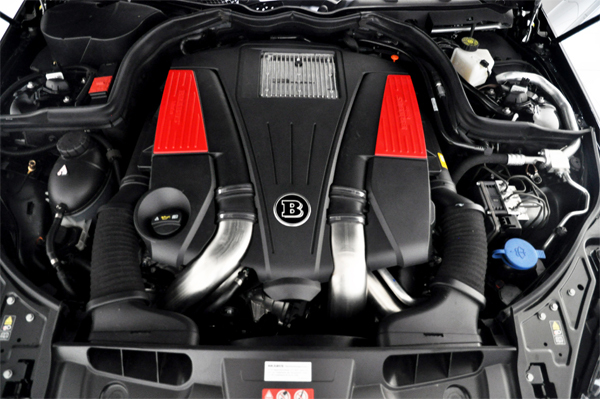 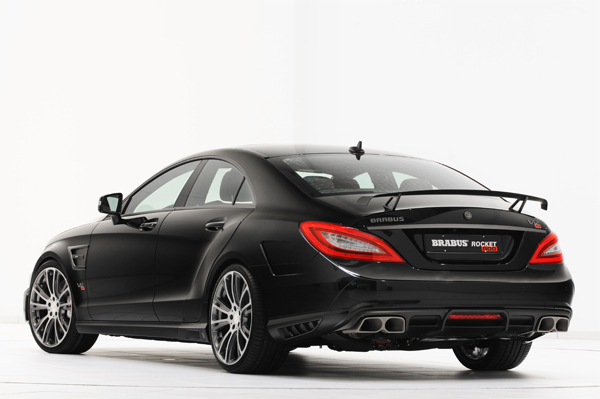 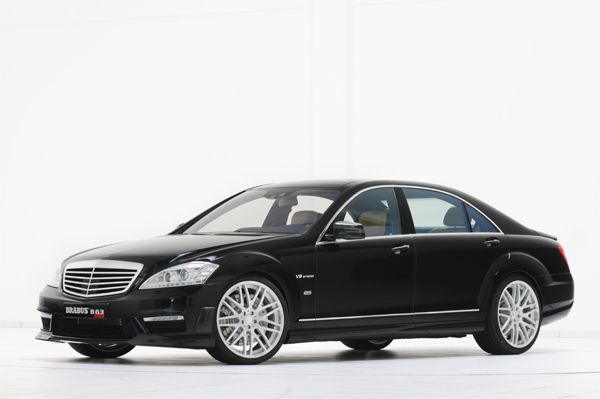 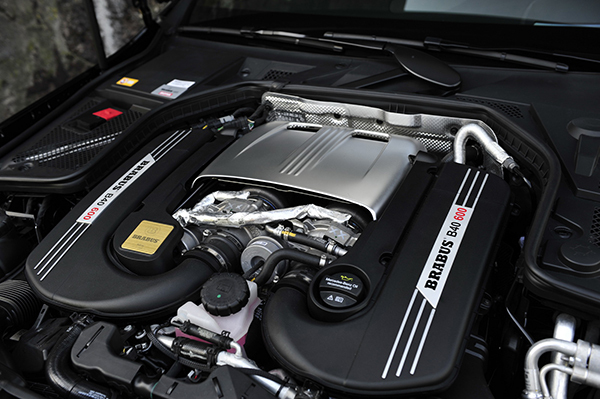 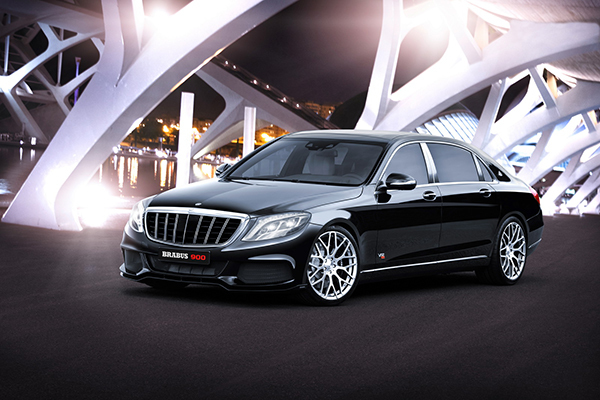 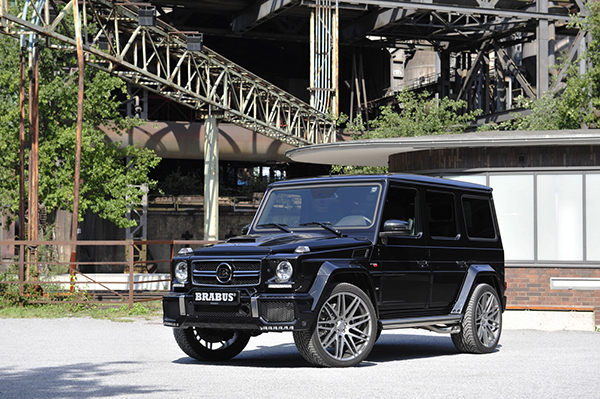 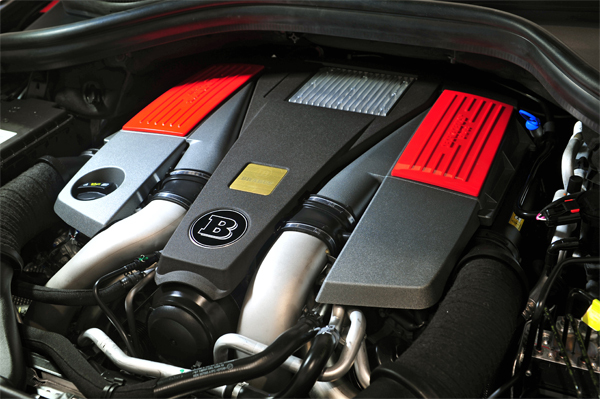 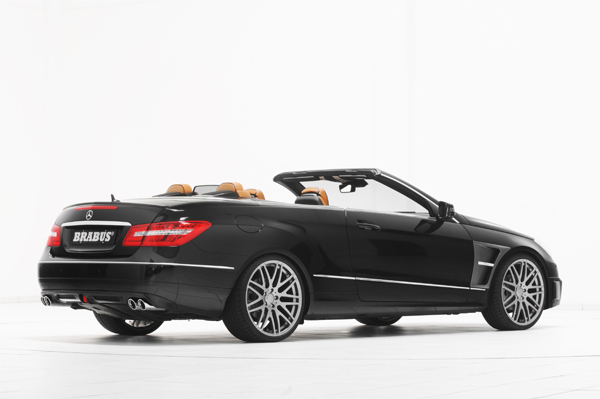 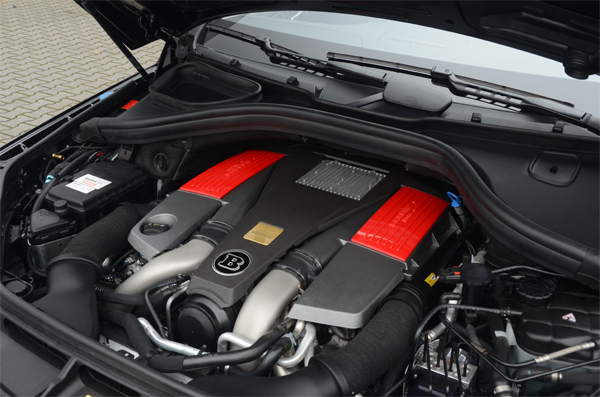 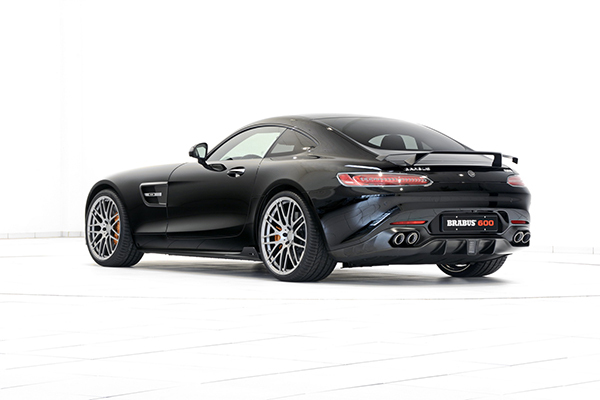 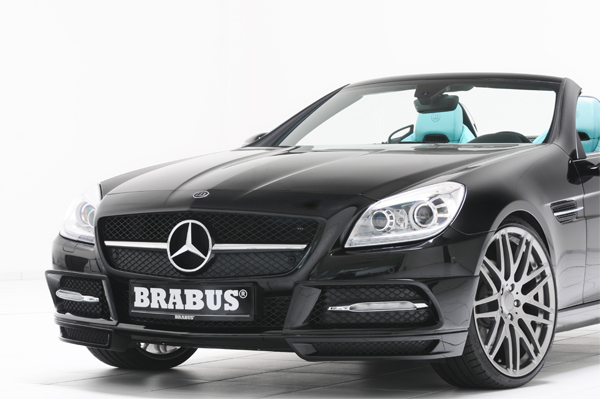 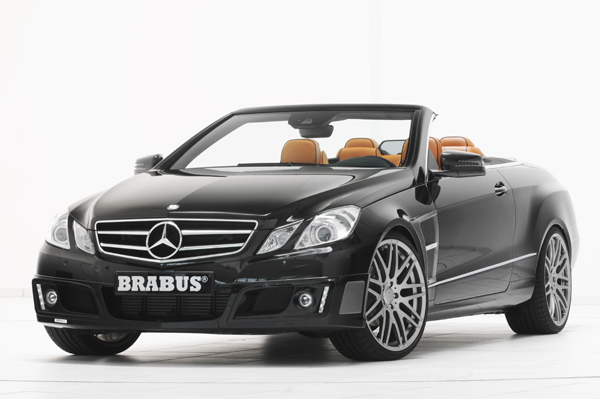 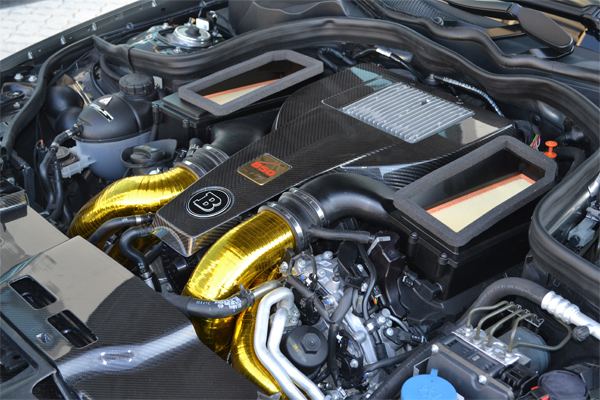 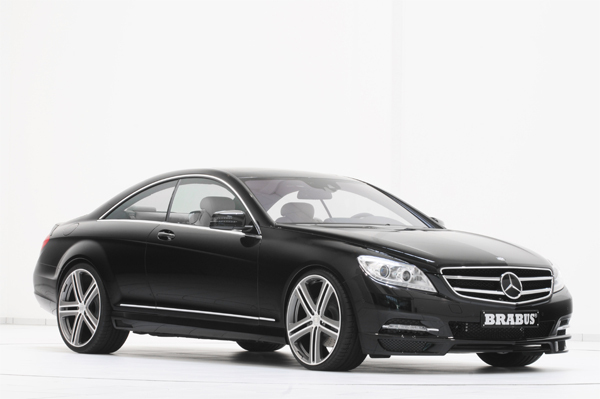 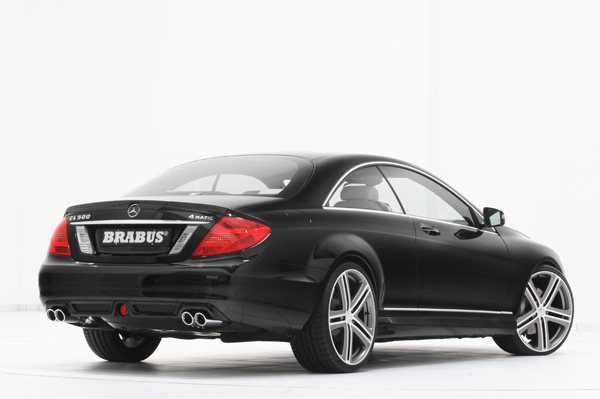 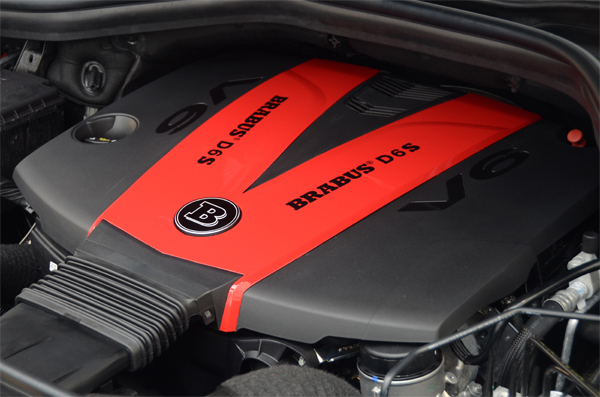 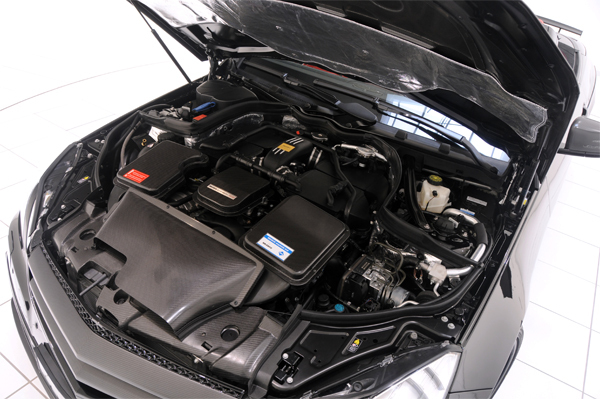 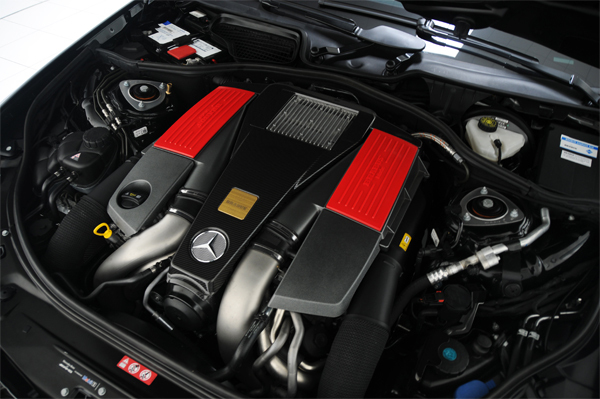 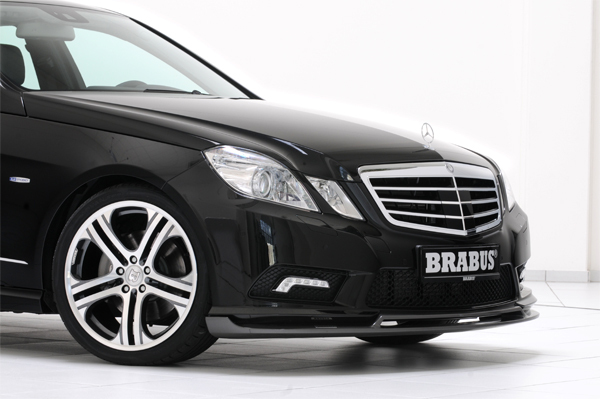 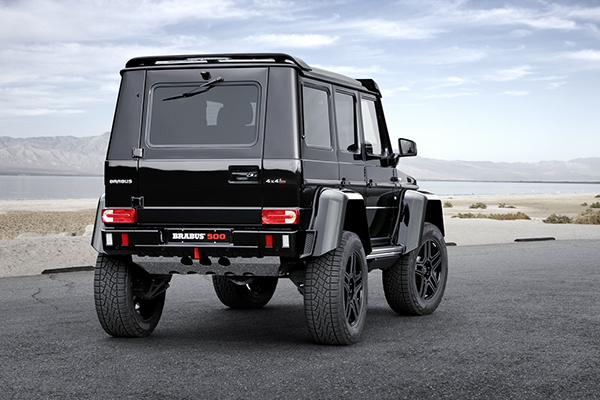 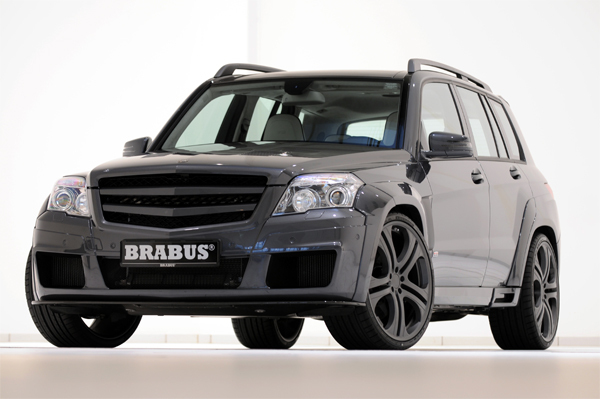 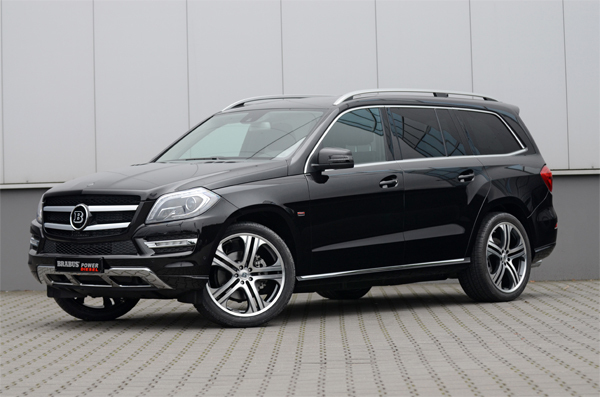 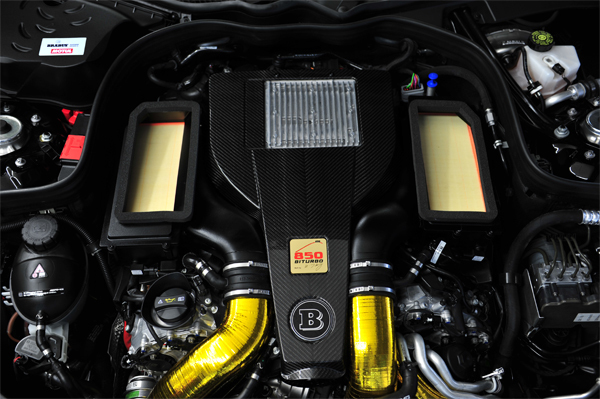 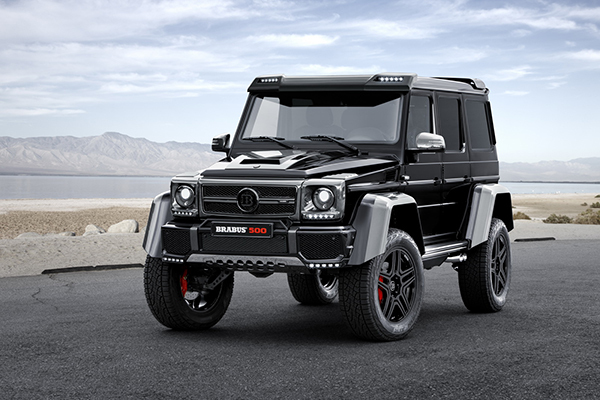 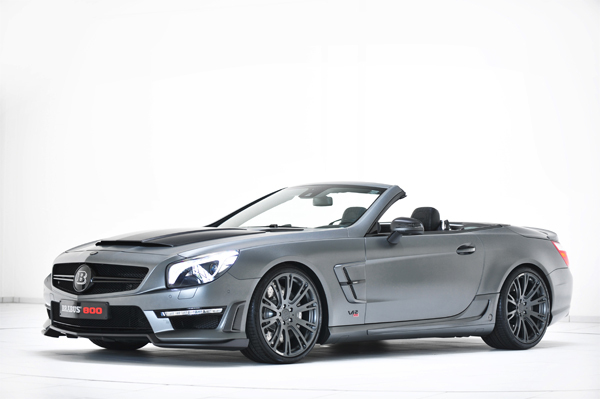 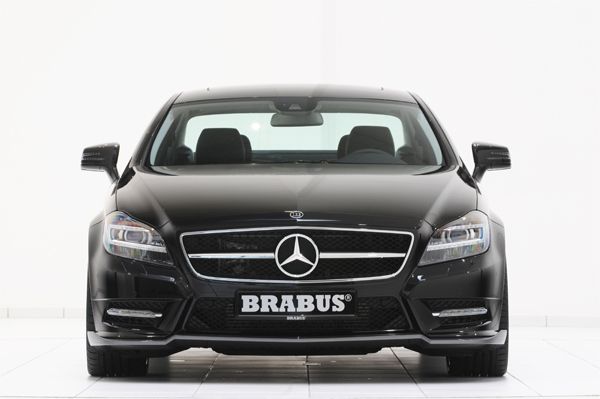 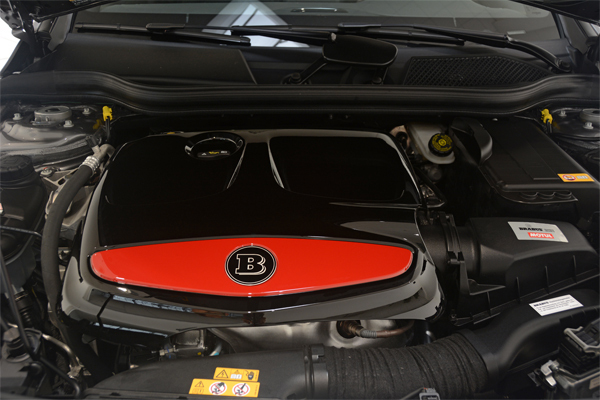 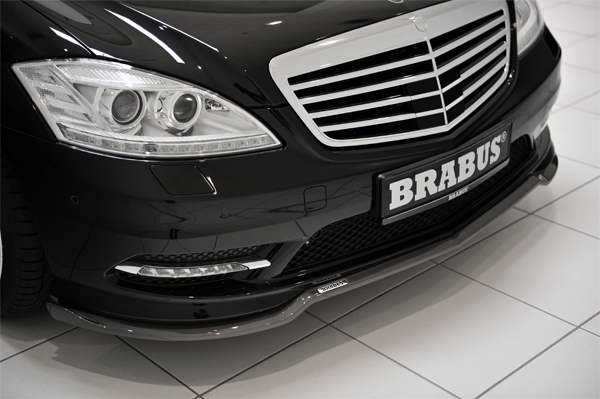 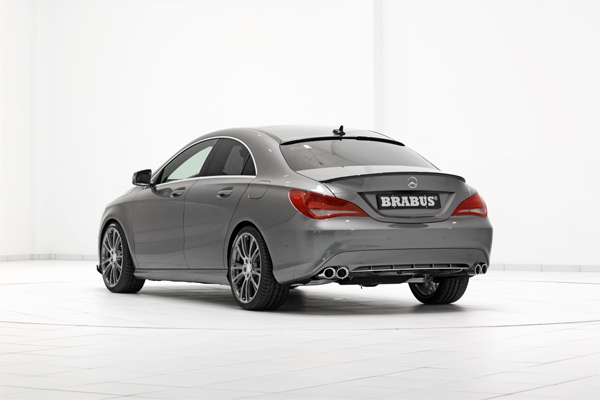 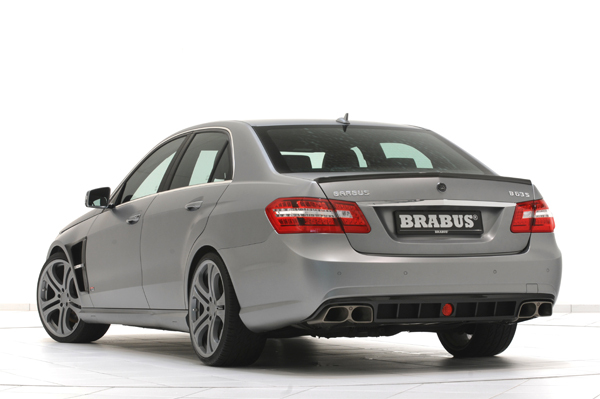 We kindly invite you to explore the world of BRABUS. 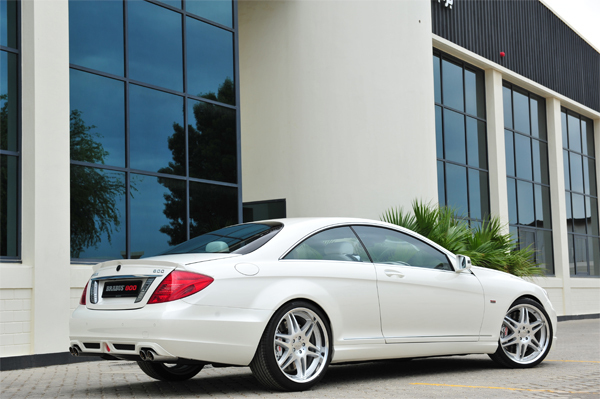 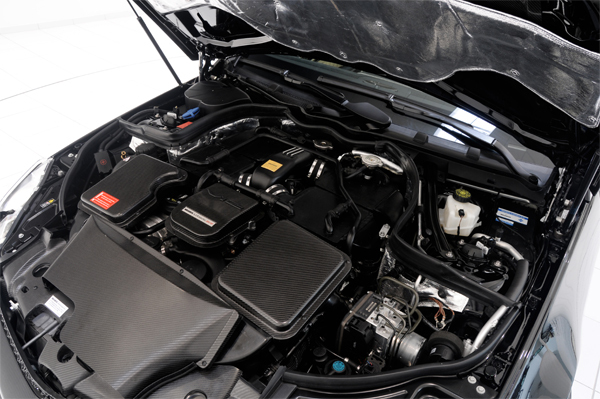 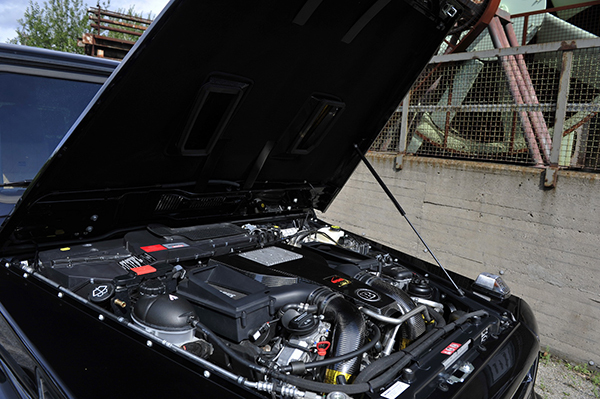 Journey through over 35 years of our company history, experiencing how we have revolutionized and perfected automobile refinement up to the present day. 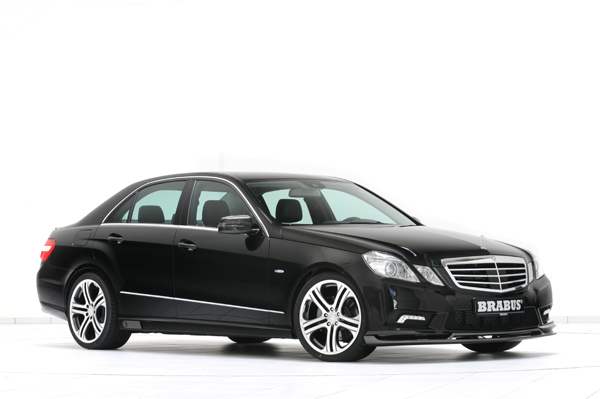 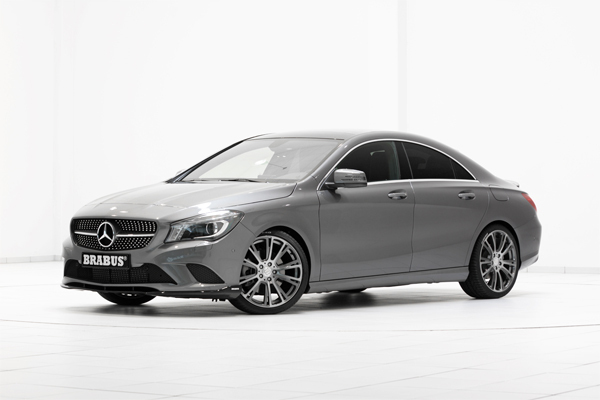 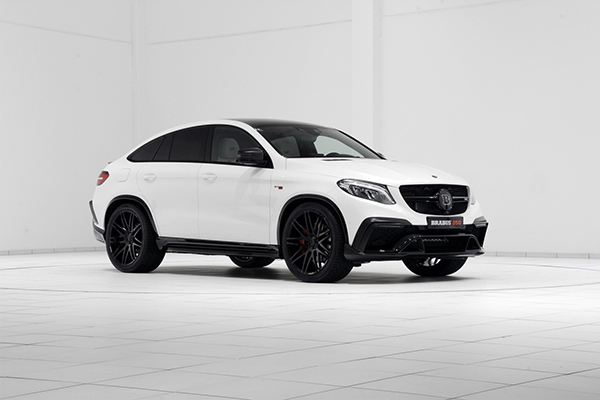 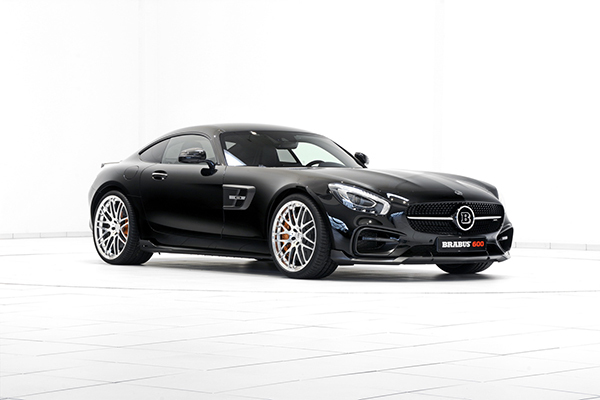 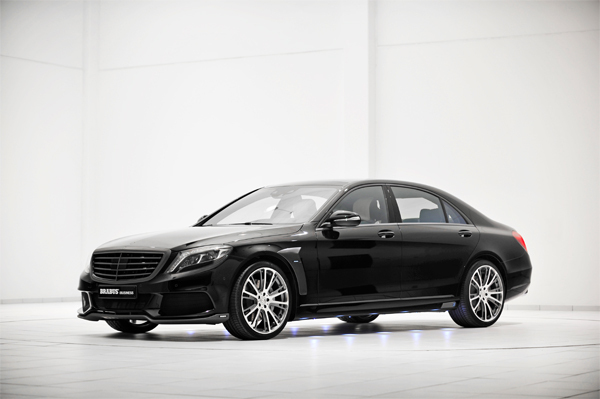 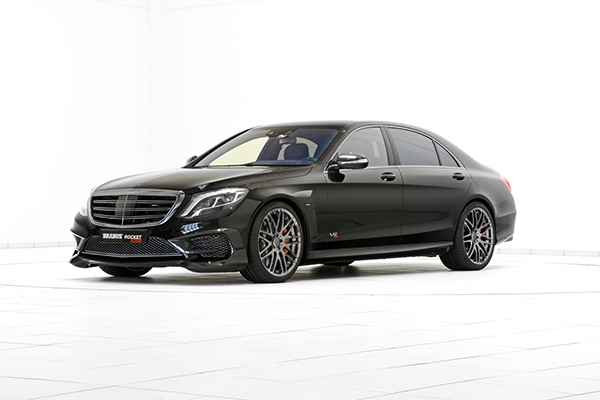 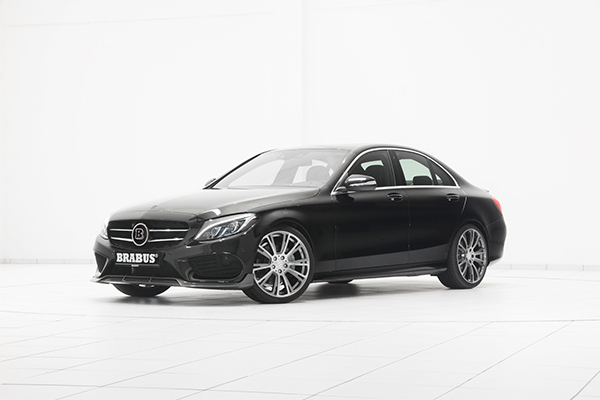 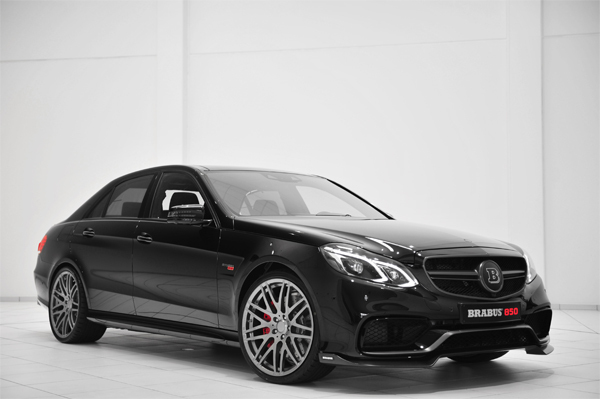 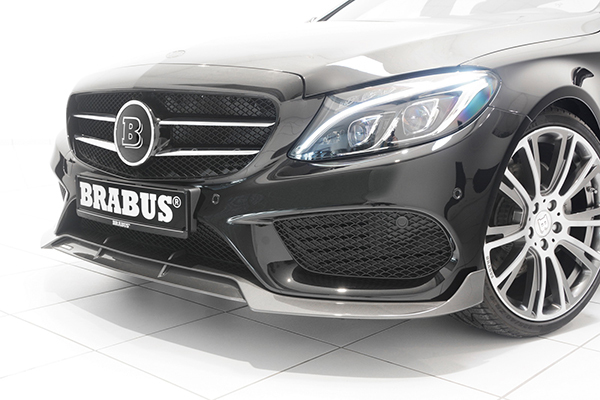 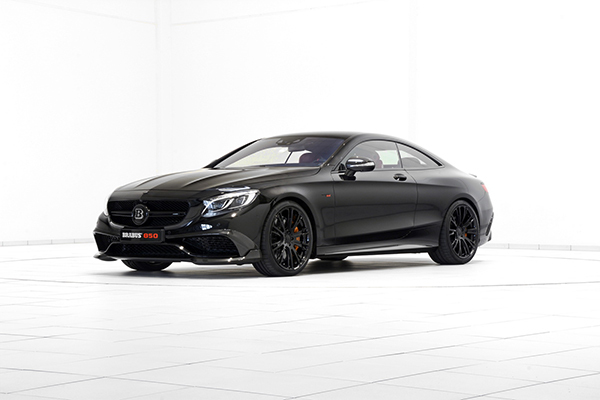 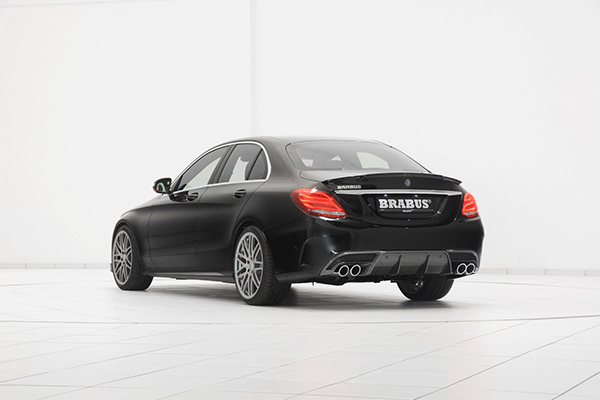 This is emphasized by the reader’s choice award from auto motor und sport magazine where BRABUS has been voted BEST BRAND for the eighth consecutive time, each of which we are very proud of.